Order within 1day 20hrs 10mins for delivery Tuesday 23 April using next day delivery at checkout. 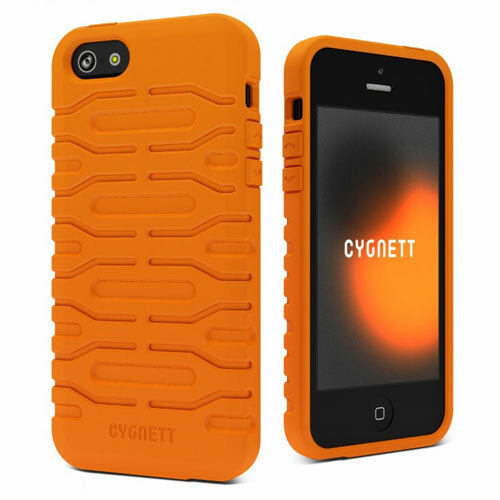 Bulldozer is extra-protective and impact resistant, inspired by bulldozer tracks and made tough for active lifestyles. Enjoy easy-grip texture, constructed edges and access to all functions. Includes screen protector.